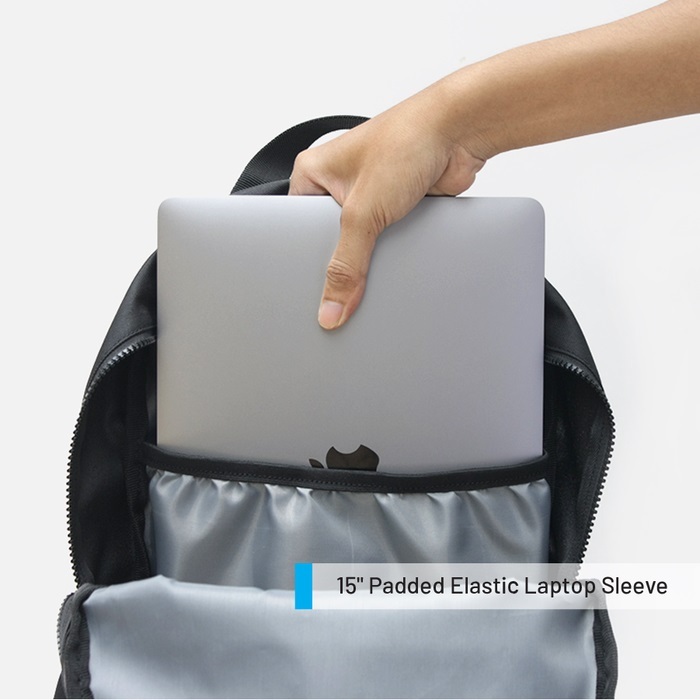 - 1 main compartment + 15" padded elastic laptop sleeve. 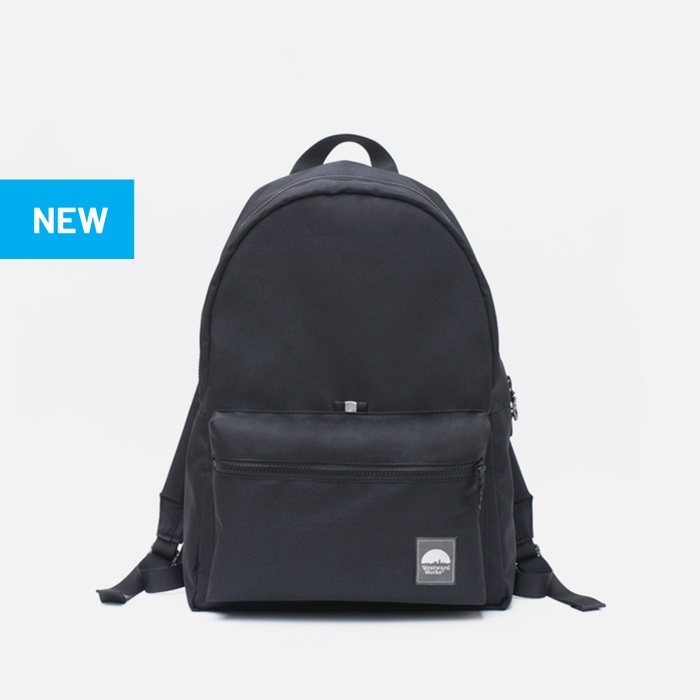 - 1 front zipper pocket. - 1 water bottle pocket inside.